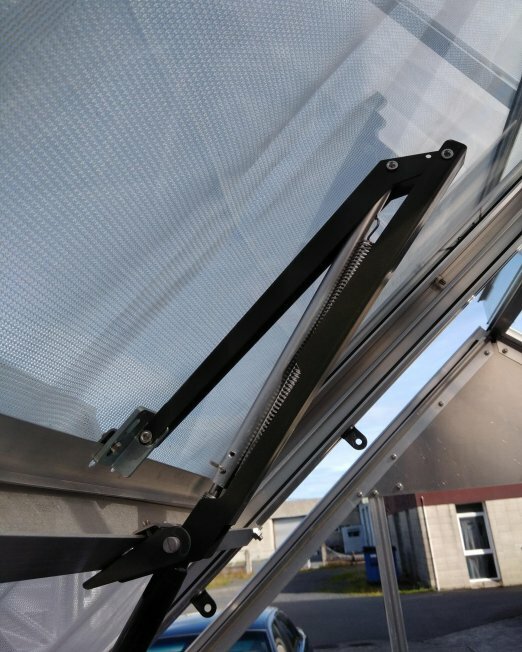 This auto opener for Louvre Windows automatically opens and closes the louvre as the temperature changes (starts opening at 12-15°C). 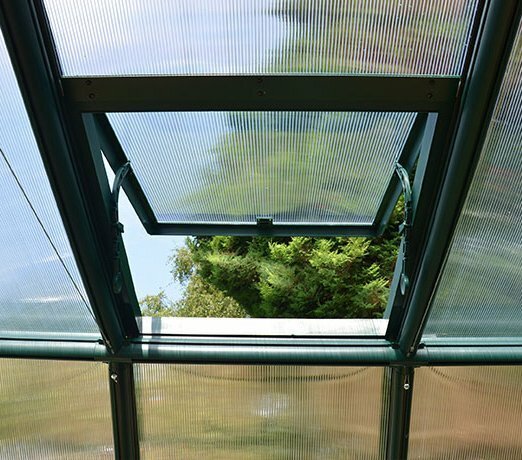 Opening and closing of the window is gradual, allowing just the right amount of air flow. 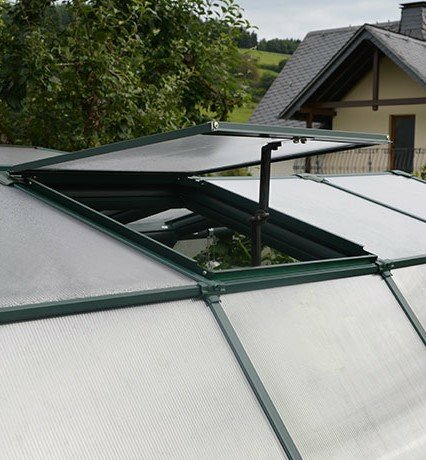 Compatible with louvres on the Eden Ecogrow and Grand Gardener greenhouses. 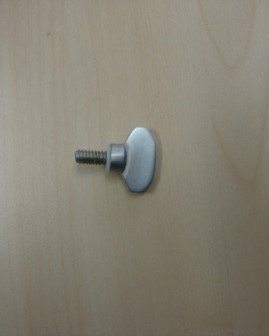 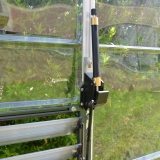 Auto Louvre Opener Kit for Eden Ecogrow and Grand Gardener greenhouses. 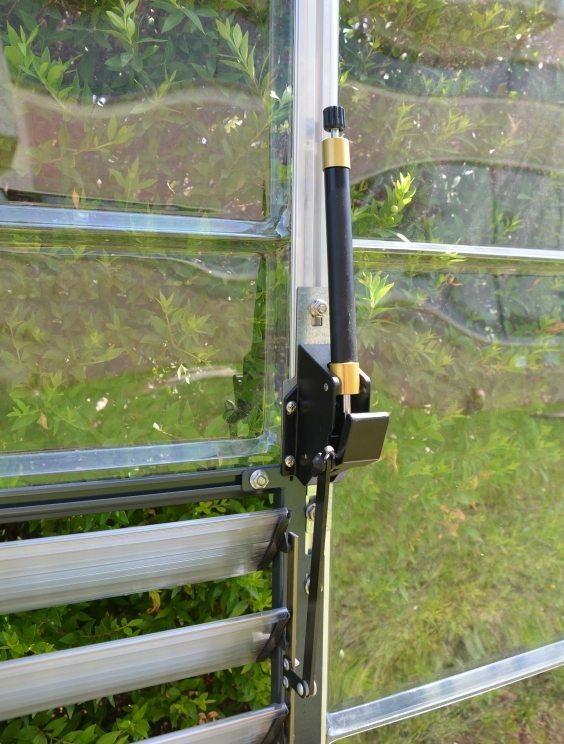 Auto Louvre Openers are an essential item for any greenhouse. 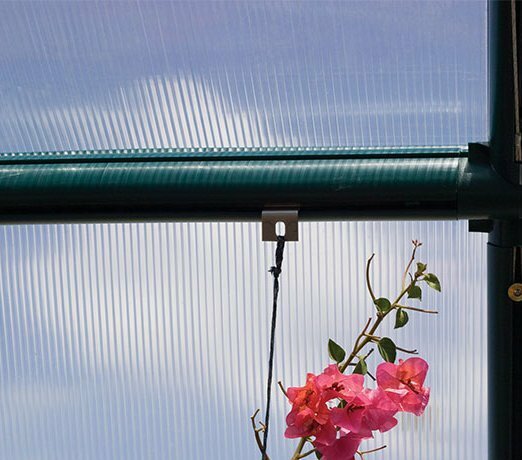 Keep your garden cool during the day and warm at night while you go away for the weekend. 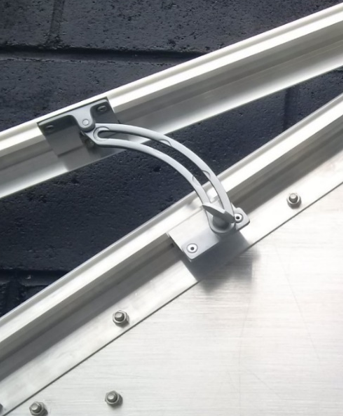 Our auto openers will start opening at 12-15 degrees Celsius and reach full span at 31 degrees. 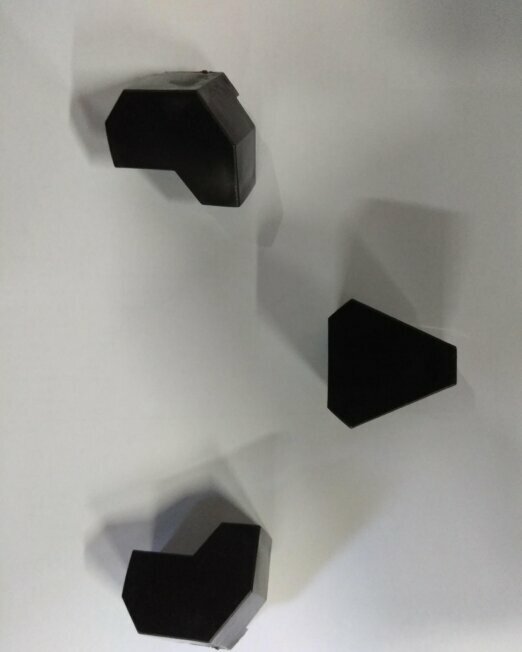 The wide opening provides the perfect amount of airflow to allow for optimal plant growth. 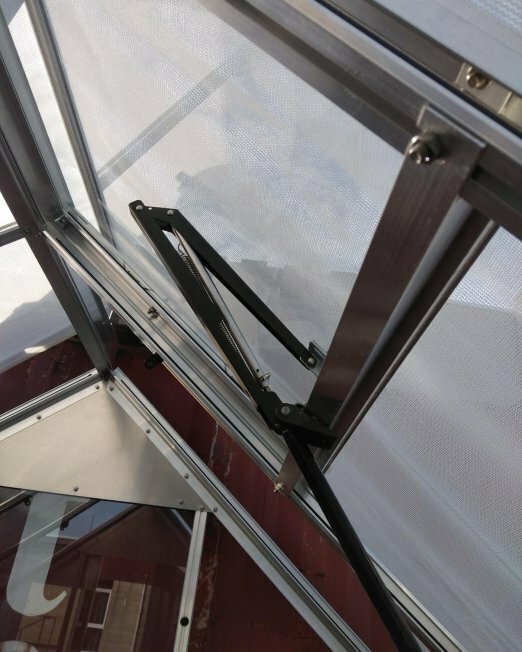 See our glasshouse auto openers here.